This paper examines the features of discourse Americans and Russians employ when declining an invitation. It contains the results of an empirical comparative study conducted among 126 American and 120 Russian respondents. Based on the Politeness Theory by P. Brown and S. Levinson, as well as the Principle of Politeness by G. Leech, it shows that in both communicative cultures the speech act of declining an invitation is regarded as an act that can threaten the addressee’s positive face, which is why it is carried out with the use of positive politeness strategies serving to mitigate a possible face threat. It also reveals a number of differences in the use of the above mentioned strategies by Americans and Russians. Knowing these features can be effective to improve proficiency in discourse and, thus, develop cross-cultural communicative competence. The main research methods used are contextual analysis, discourse analysis, experimental method, comparative and statistical analysis, a survey research, semantic, quantitative and qualitative analysis. positive face, positive politeness, communication strategies, speech act, discourse features. Ларина Т.В. Категория вежливости и стиль коммуникации: Сопоставление английских и русских лингвокультурных традиций. М.: Рукописные памятники древней Руси, 2009. Ларина Т.В., Щелчкова Е.Б. Речевой акт приглашение и проблемы понимания: межкультурный аспект // Вестник Новосибирского государственного университета. Серия: Лингвистика и межкультурная коммуникация. 2013. Т. 11. № 2. С. 73-79. Леонтович О.А. Русские и американцы: парадоксы межкультурного общения: Монография. М.: Гнозис, 2005. Щелчкова Е.Б. Ложные приглашения в американской коммуникативной культуре // Вестник РУДН. Серия «Лингвистика». 2013. № 2. С. 99-106. Brown P., Levinson S. Universals in language usage: politeness phenomena // E. Goody (ed.). Questions and Politeness: Strategies in Social Interaction. N.Y.: Cambridge University Press, 1978. P. 56-289. Brown P., Levinson S.D. Politeness: Some Universals in Language Usage. Cambridge: Cambridge University Press, 1987. Goffman E. Interaction ritual: Essays on face-to-face behavior. N.Y.: Doubleday, 1967. Leech G.N. Principles of pragmatics. L.; N.Y.: Longman, 1983. Leech G.N., Larina T. Politeness: West and East // Вестник РУДН. Серия «Лингвистика». 2014. № 4. С. 9-34. Schneider K.P. Sociopragmatic Variation and Culture-Dependent Schemata of Linguistic Behaviour. 34th International LAUD Symposium. 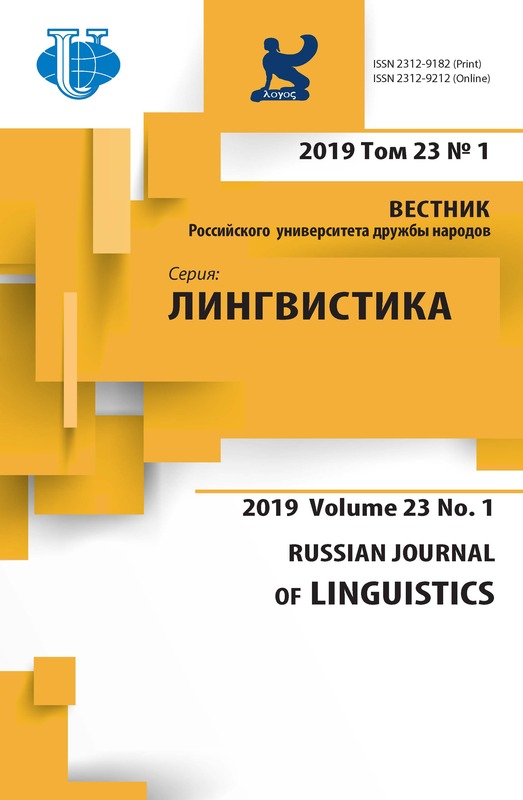 Cognitive Sociolinguistics: Language Variation in its Structural, Conceptual and Cultural Dimensions. Landau/Pfalz (Germany), 2010. P. 245-275. 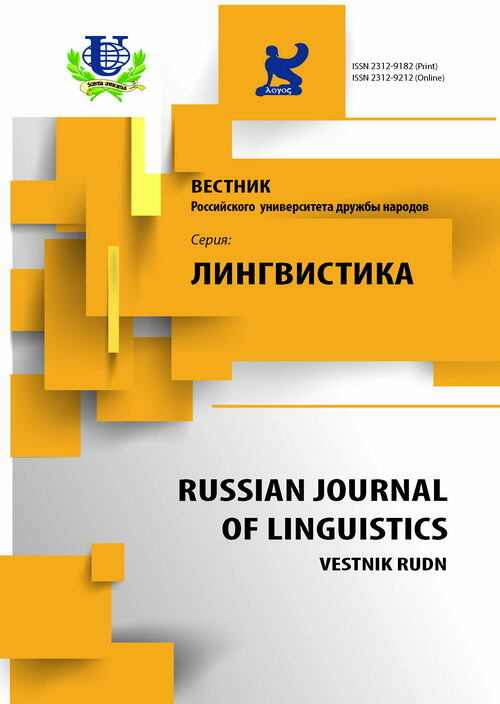 Wierzbicka A. Cross-cultural pragmatics: The Semantics of Human Interaction. Second edition. Mouton de Gruyter, 2003. Copyright (c) 2015 Щелчкова Е.Б.